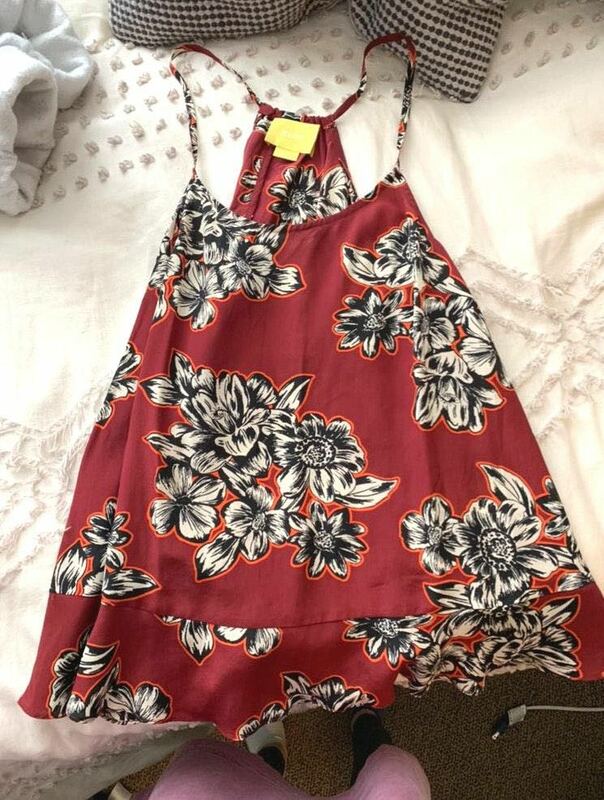 Floral silk cami from anthropology! Red, white, and black. In great condition no signs of wear!! !